If you asked employees of the soon-to-be-merged companies, AOL and Yahoo!, apparently there’s quite a lot. Social media has lit up as staff and bystanders have weighed into the parent company’s decision to name the new entity ‘Oath’ (we can only hope its new CEO is named Ken). But when you are coming from a company named Yahoo!, do you really have a leg to stand on? 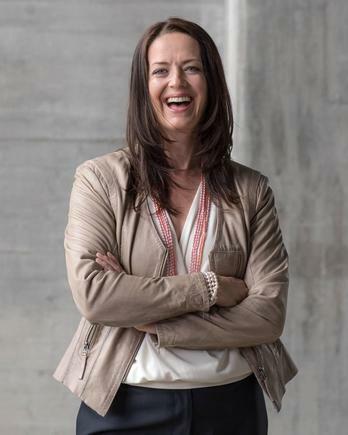 Katarina Nilsson has spent her working life assisting companies find their perfect name, through her Stockholm-based consulting firm, Eqvarium. Having graduated university with a Masters in Spanish and English, and having also studied Latin, Classical Greek and German, in 2001 she found herself working work as a naming consultant at an agency, before striking out on her own in 2008. Since then, Nilsson has helped hundreds of organisations, old and new, find the perfect name for themselves and their products. “The name is one of the most important identity carriers of your brand,” Nilsson said. 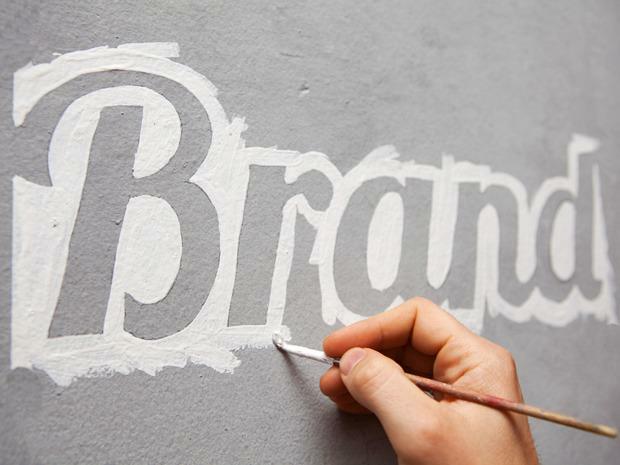 “The naming strategy needs to support the brand strategy, to support the business in the end. According to Nilsson, there are numerous considerations any organisation needs to bring to choosing its name. Primary among these are legal and intellectual property considerations, and whether the name can be protected in all markets where the company might want to operate – especially given the value that is often attributed to brands. “A strong name that you have protected with the intellectual property rights will increase the value of your company at a potential exit,” Nilsson said. It is also important to think about the lifecycle of the brand, and the problems that may arise in the future from picking a brand name that is on-trend today. Another potential problem arises from choosing a name that describes what the company does. While this might help to convey a message early in the brand’s development, it can limit the name’s effectiveness as the brand offers new products and services beyond its original mission. Nilsson is currently working alongside numerous startups, many of whom are included ‘VR’ and ‘AR’ in their names to take advantage of trends around virtual and augmented reality. Nilsson said she and her team will also work to ensure that there are not inadvertent cultural and linguistic issues that may impact a brand in certain markets. She recounted an engagement with a Swiss pharmaceutical company where one proposed name could have had significant unintended consequences. Nilsson’s process starts with the convening of a naming group within the client that draws in senior decision makers and deep product and market knowledge. That leads to the creation of hundreds of names, which are then whittled down to find a shortlist. The company must also make a choice as to whether it chooses a common word or a truly unique name. But while a new and unique name might take some time to seed into market, familiarity can quickly bring acceptance.